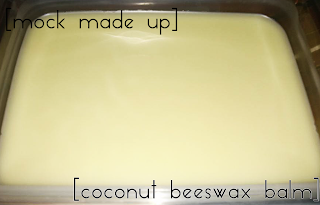 Coconut Beeswax Moisturing Balm, DIY Style! Made some balm tonight for my hands and feet. I combined both the wax and the oil in a double broiler/bain marie. That's a fancy term for a silver bowl over a saucepan filled with water. I melted and stirred and mixed it all together. I let it cool down a bit then put it in a resealable container. 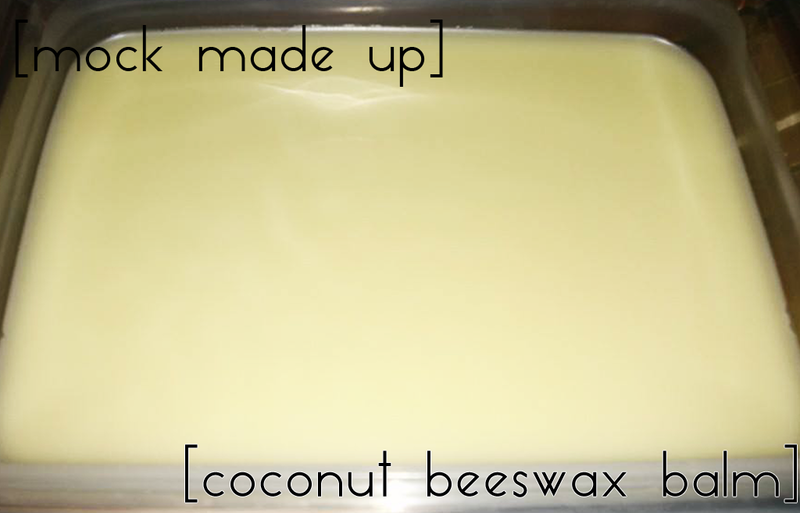 It is much harder than petroleum jelly, though I don't know if the consistency will be quite as hard in the summer as it is in the winter. 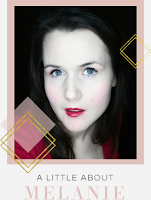 It's definitely a balm, and I am using it on my lips, hands and feet. Basically, anything that seems to need a bit more protection from the elements or is a bit dry from the forced air furnace! It smells nice, and it feels good. This DIY was a success.